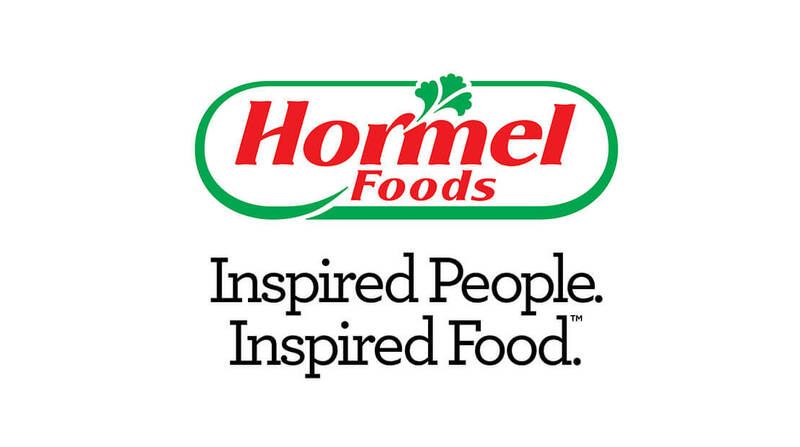 The Austin (Minn.) Plant of Hormel Foods Corporation (NYSE:HRL) announced today that it will donate $10,000 to fight hunger in the Austin community. The plant is presenting $5,000 donations to both Meals on Wheels and the Salvation Army. The Austin Plant also donated the same amounts to each organization in 2011. The Meals on Wheels program in Austin was established in 1973 and delivers more than 80 daily nutritious meals to the homebound elderly, ill and disabled throughout the community for a minimal suggested cost. The meals are delivered by a group of dedicated volunteers who not only deliver meals but also bring a smile, a safety check and a chance for each recipient to live an independent life. The Salvation Army has served Austin for more than 100 years and administers multiple hunger relief initiatives. These include a food shelf currently serving more than 300 families each month, a backpack program for approximately 80 children each week, and community meals five nights a week for more than 70 individuals. This donation is part of the commitment at Hormel Foods to nourish the hungry in the United States one community at a time. For the second consecutive year, the company is giving funds to more than a dozen of its U.S. manufacturing facilities to share with nonprofits in their respective communities to fight hunger. In addition to its hunger relief efforts in these communities, Hormel Foods is committed to helping those in need throughout the world. Through its On Our Way to Ending Hunger program, Hormel Foods collaborates with retailers, nonprofits and the government on hunger relief efforts; nourishes the hungry in the United States and abroad; and motivates individuals and corporate partners to take action to fight hunger.